This research aimed to explore the reasons and motivations that make Muslim women immigrants preserve and transfer cultural dresses to the next generation. Furthermore, exploring these motivations and reasons informed us about the importance of maintaining their cultural heritage and the significance of continuing their homeland traditions while simultaneously acclimating to their new home in America. Muslim women treat, use, and preserve these dresses differently, depending on their social background and the country and region they originated from. Therefore, for this project, AMWRRI’s humanities experts aimed to examine the different reasons for preserving cultural dresses among Muslim women who migrated from different Arab and Muslim countries. This examination also highlighted and explained the meaning of these dresses in each Arab or Muslim culture and the similarities and the differences in women’s worldview when it comes to emphasizing cultural identity and heritage. Our oral history project of the year of 2012-2013 titled “Cultural Dress and Identity Narrative among Arab and Muslim Women Immigrants in Greater Milwaukee Area” was funded in part by a grant from the Wisconsin Humanities Council, with funds from the National Endowment for the Humanities and the State of Wisconsin. 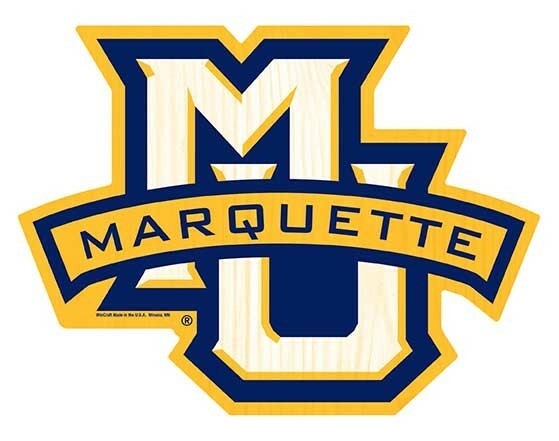 Any views, findings, conclusions or recommendations expressed in this project do not necessarily represent those of the National Endowment for the Humanities. 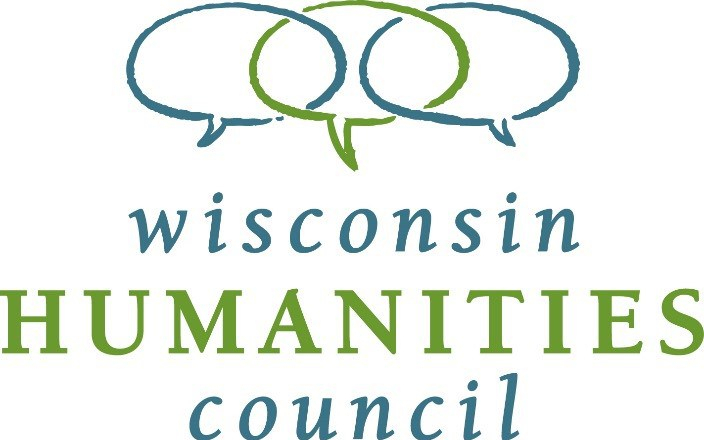 The Wisconsin Humanities Council supports public programs that engage the people of Wisconsin in the exploration of human cultures, ideas and values. The Wisconsin Humanities Council supports and creates programs that use history, culture, and discussion to strengthen community life for everyone in Wisconsin.